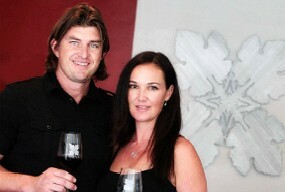 Kaena was launched in 2001 to showcase Mikael’s deep passion for Grenache. 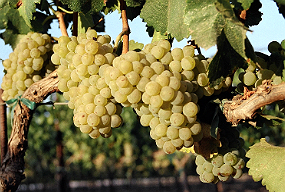 Kaena is a boutique winery that sources from Tierra Alta Vineyard, La Presa Vineyard, and Larner Vineyard in the Ballard Canyon AVA , primarily. Mikael who is part Hawaiian and raised on the Oahu shores, uses a shortened version of his given name for the brand – Kaena – which means “potential for greatness”.